The Bega 77423 flood light with mounting box is functional and of highest quality. 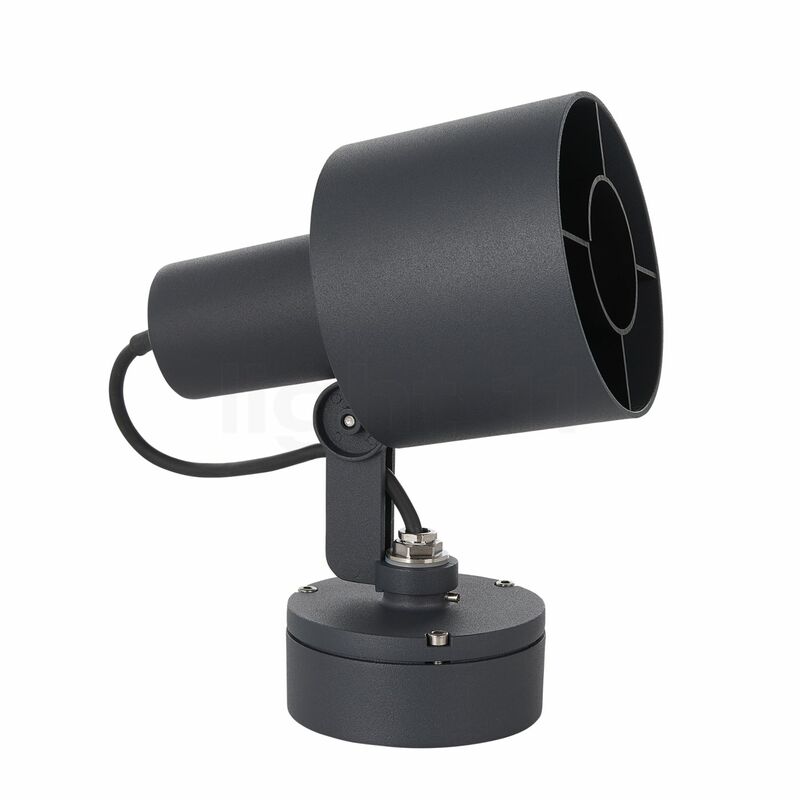 The merely 24 cm tall flood light is manufactured from robust aluminium and stainless steel. This guarantees weather resistance and thus a long service life. 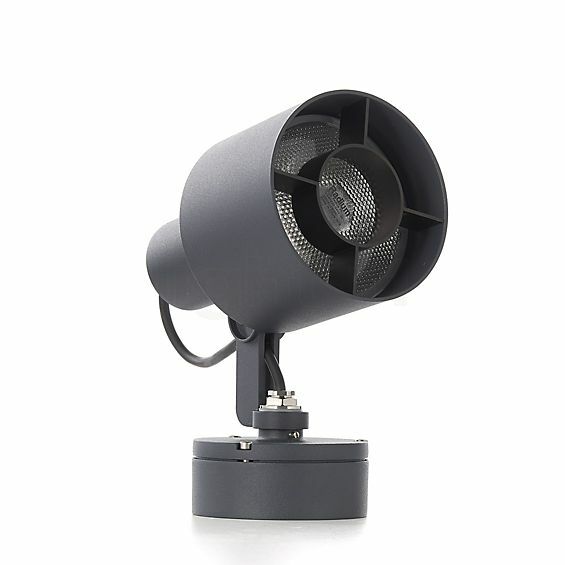 In addition, the stationary flood light by the German exterior lighting specialist Bega convinces with its elegant graphite optic thanks to which it fits discreetly into numerous environments. The ring louver and a cylindrical screen make sure that the light is glare-free. A joint ensures great flexibility. The light has a fine graphite look on the outside. 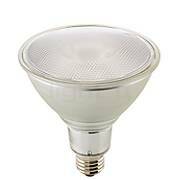 The Bega 77423 sends its bundled light exactly where desired. A circular grid and cylindrical reflector ensure optimal glare control. Moreover, the emitted light is characterised by a symmetrical light distribution. The diffuser of the 77423 rotates 350° and tilts 105°. This allows it to cover a large radius with its accentuating light. Thanks to the supplied mounting box, the flood light can be installed practically anywhere. This is also guaranteed by the IP55 protection rating, which protects the Bega outdoor luminaire from dust and water jets. 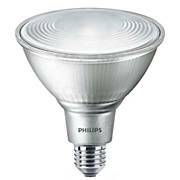 The recommended illuminant is a reflector lamp with an E27 base. Tell other customers and us about your experiences with the 77423 - Flood Light with Mounting Box ! The Bega 77423 is a stationary flood light suitable for many applications in both private and public contexts. The flood light may, for instance, be installed next to a balcony or terrace door in order to emphasise the area around the entrance. Alternatively, the 77423 may also be used to accentuate selected plants, shrubs and bushes. With its targeted lighting, the flexible flood light also comes into its own at a garage.